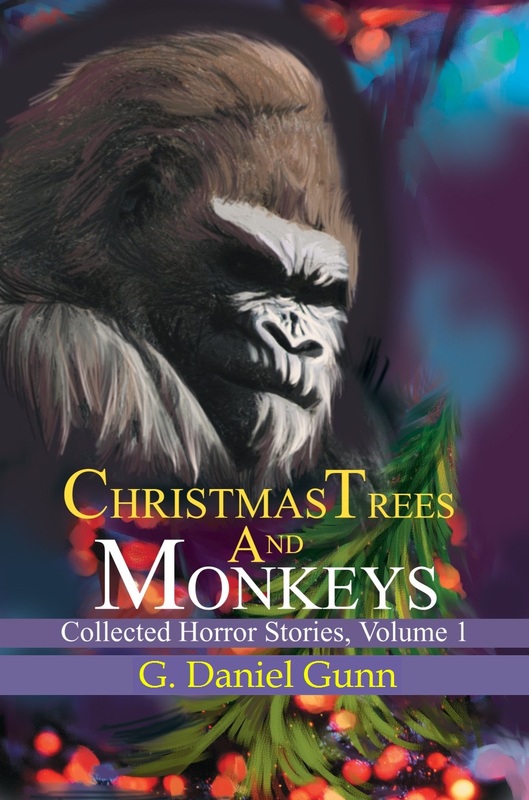 Christmas Trees & Monkeys, Collected Horror Stories Volume 1 is now available from Crossroad Press. The publisher has acquired rights (providing we authors approve, of course) to Necon's line of titles. New contract has been signed, and CT&M is now available as ebook here (and other online outlets). 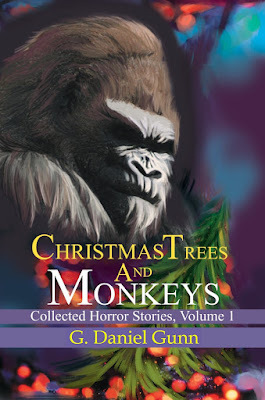 This collection of my early horror stories is now being published under my G Daniel Gunn author name (where it makes more sense). 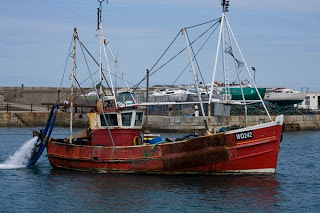 I've recently been contributing to Next Level Church's Devotional page / email list, starting with a verse(s) and writing short discussions about what it means (or might mean) to all of us in today's world. It's been an extremely rewarding project, allowing me to share my writing along a new road (along, of course, with my fiction and film reviews). You can click "devotionals" on the sidebar menu or simply click here if you're interested. 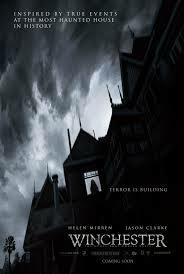 Lauran Soares and I go Knife to Knife with a Cinema Knife Fight review of the new horror film WINCHESTER (2018). Check out what we thought of the new big budget, Helen Mirren horror flick based on the most haunted house in America, the Winchester Estate. 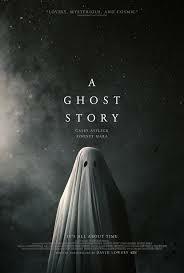 A GHOST STORY (2017) is not your average haunted house story. Aiming to answer the question: What is it like to be a ghost? we are drawn in to a beautiful, but slowly-paced, art film. As I say in the review, I hesitate to call it a horror film, but if you like you cinematic meals slow-cooked, this might be for you. Check it out at Cinema Knife Fight!